New York Times columnist Nicholas Kristof kicked off quite a rumpus with his Sunday piece in which Dylan Farrow accused her adoptive father Woody Allen of sexually molesting her when she was seven years old. WHEN Woody Allen received a Golden Globe award for lifetime achievement a few weeks ago, there was a lively debate about whether it was appropriate to honor a man who is an artistic giant but also was accused years ago of child molestation. Allen’s defenders correctly note that he denies the allegations, has never been convicted and should be presumed innocent. People weighed in on all sides, but one person who hasn’t been heard out is Dylan Farrow, 28, the writer and artist whom Allen was accused of molesting. Well, she has been now – Kristof posted this on his blog over the weekend. For as long as I could remember, my father had been doing things to me that I didn’t like . . . Compelling stuff, and enough to draw two columns in the Boston Herald today. In the days leading up to the Oscars, we’ll likely hear that Dylan is lying, crazy or both. Or we’ll hear the old dodge of critics, that we must separate the man from the art. Many artists — male artists, anyway — are creeps, scoundrels and worse. 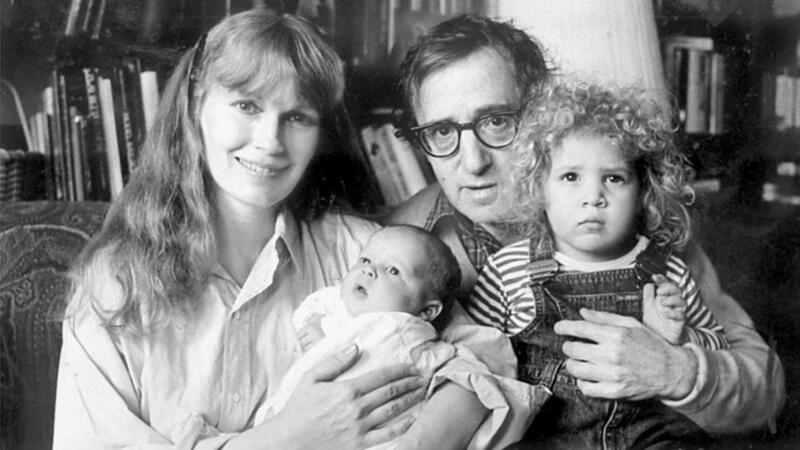 But how can we separate Woody Allen’s art from the nauseating, criminal allegations Dylan Farrow first told her mother and police two decades ago? Last night, I tried watching “Annie Hall” again. Whenever Allen appeared, I didn’t see a cinematic genius. I saw a sick, monstrous father in that dim attic with his shattered little girl. UPDATE: Margery Eagan replies, “Better place to start Maureen Orth’s piece — Weide completely underwhelming, plus he big time in woody camp.” Possible tiebreaker: this Guardian piece by Michael Woolf. This entry was posted on Tuesday, February 4th, 2014 at 12:56 pm and is filed under Uncategorized. You can follow any responses to this entry through the RSS 2.0 feed. You can leave a response, or trackback from your own site. Better place to start Maureen Orth’s piece — Weide completely underwhelming, plus he big time in woody camp.